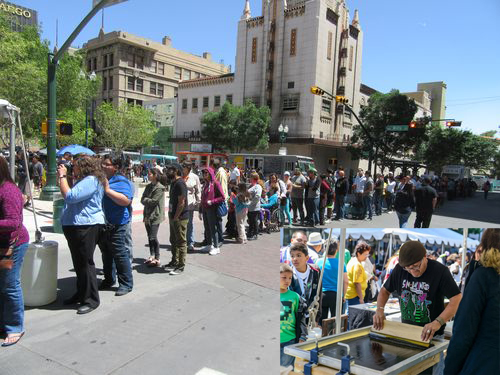 Silver City is at the very heart of the Desert Triangle -- in the center of Tucson, El Paso and Albuquerque. 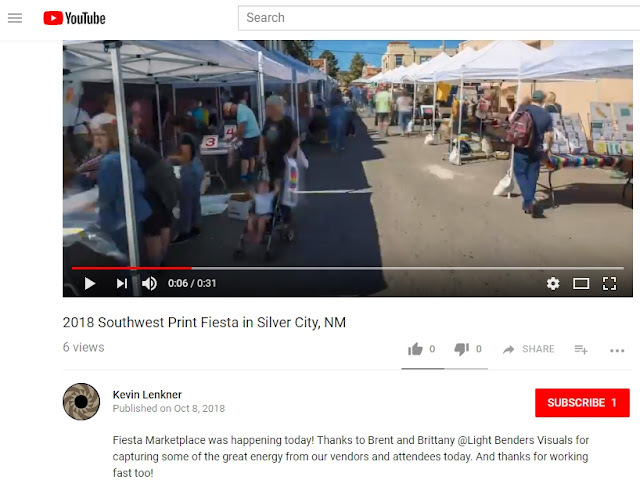 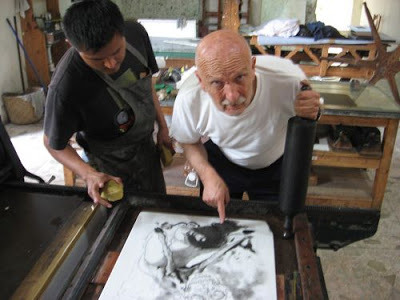 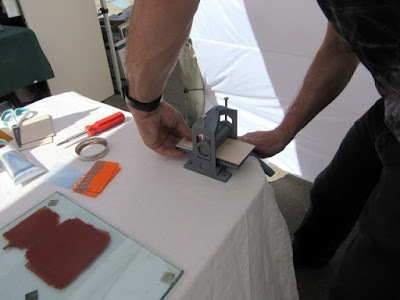 That is why we are enthused to show prints at the 3rd annual Southwest Print Fiesta in Silver City, New Mexico (Oct 5-7, 2018); and have been there every year since it began in 2016. 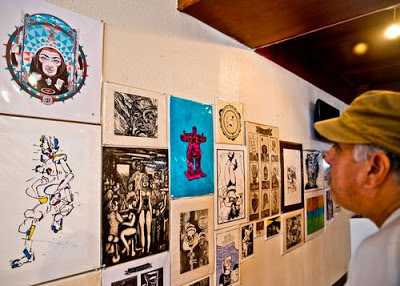 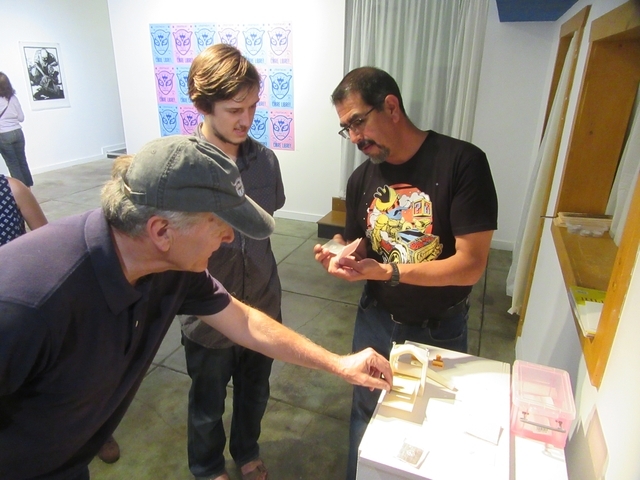 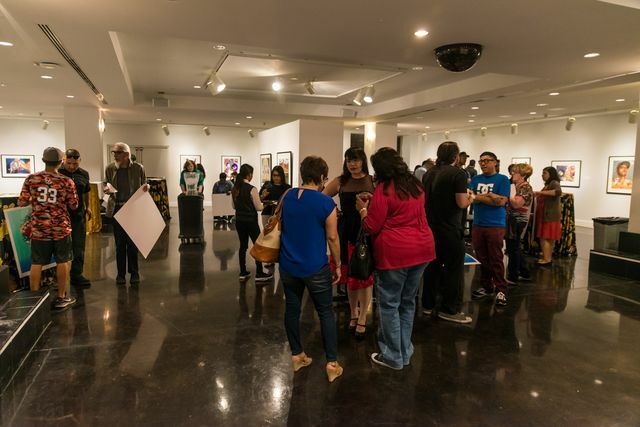 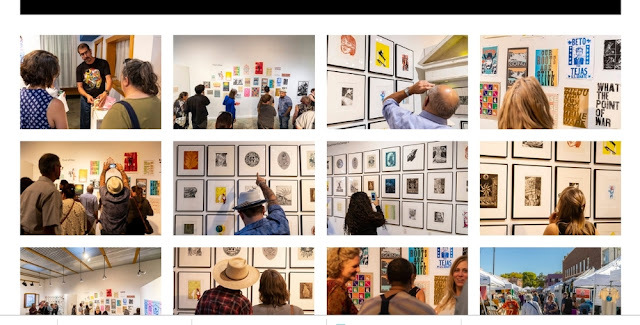 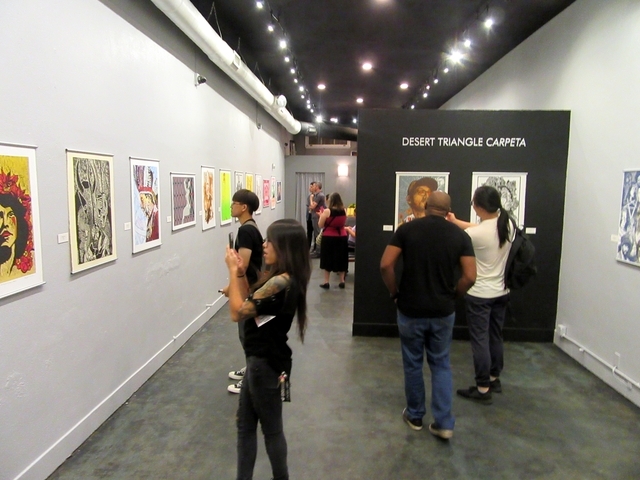 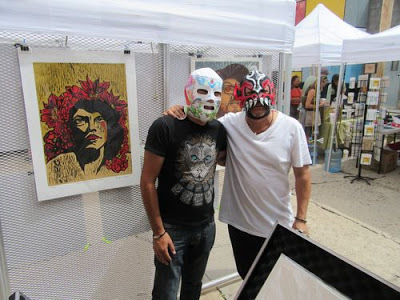 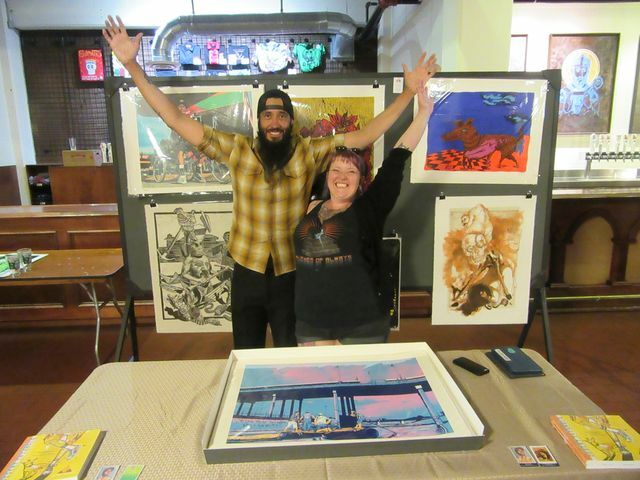 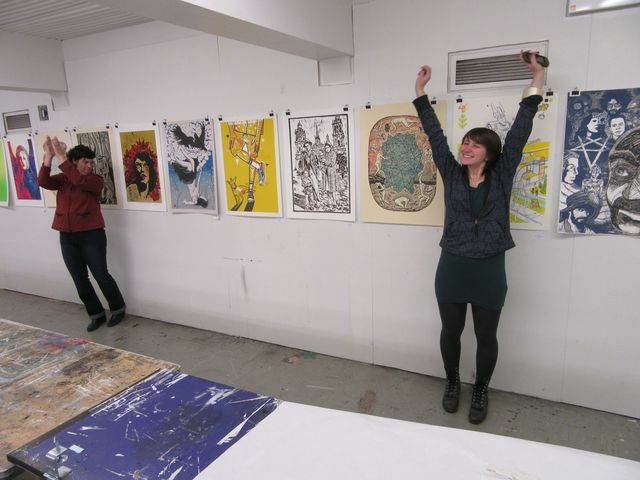 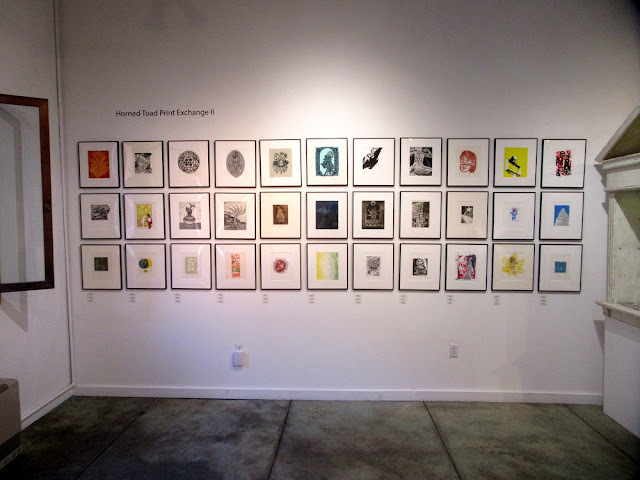 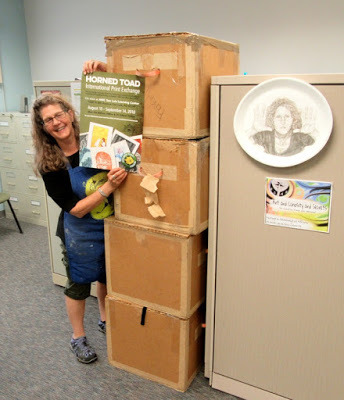 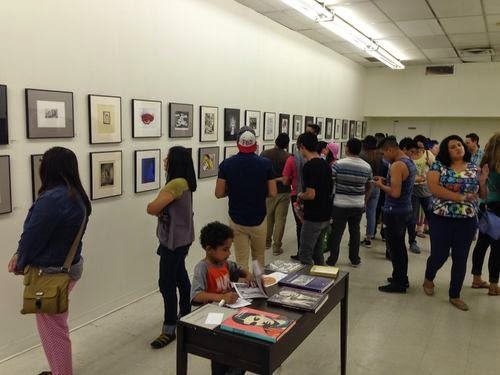 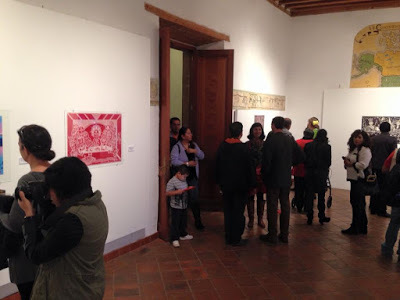 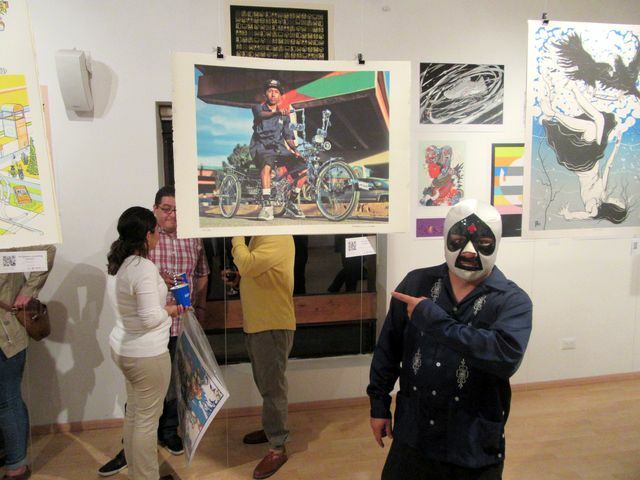 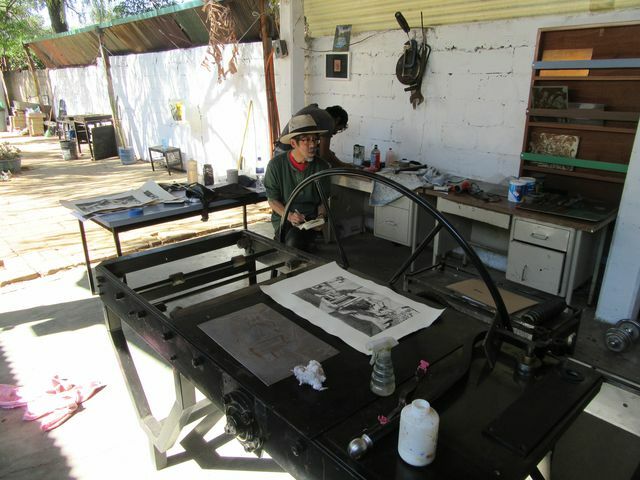 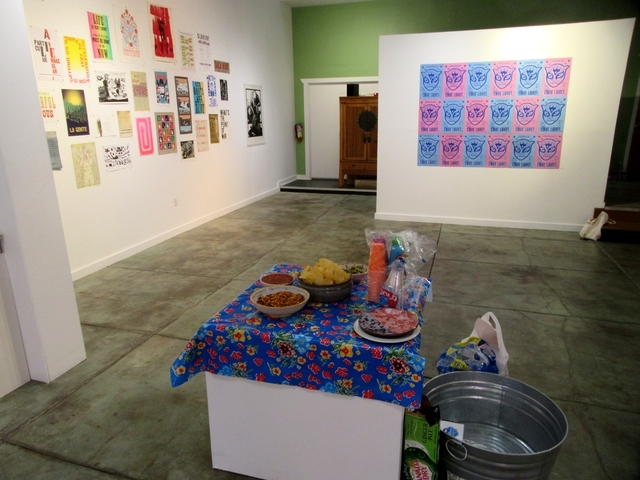 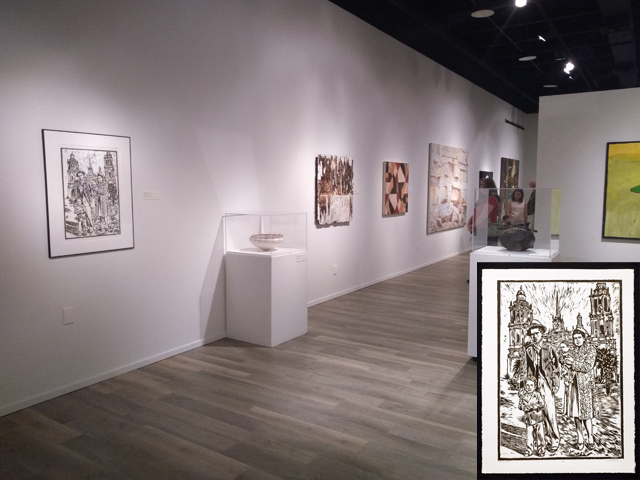 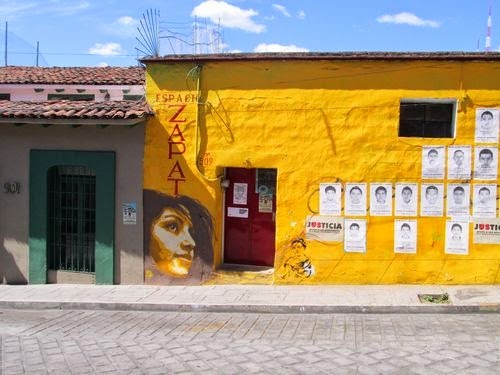 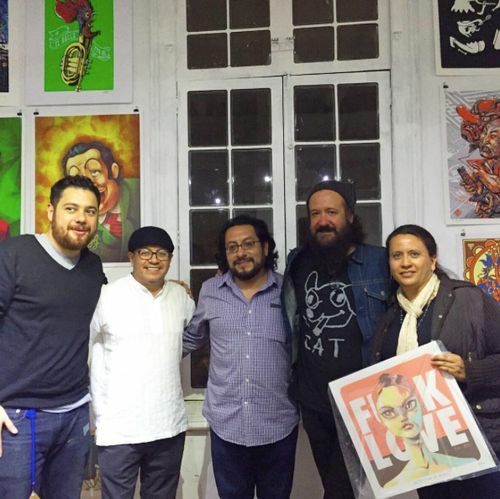 This year we exhibited the Horned Toad II Print Exchange, organized by Manuel Guerra, UTEP printmaking professor, and head of Horned Toad Press in El Paso. 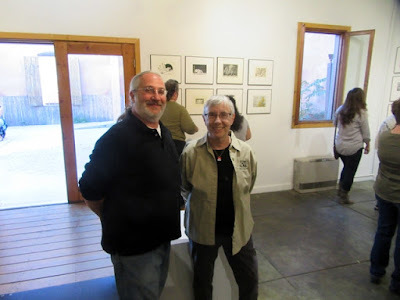 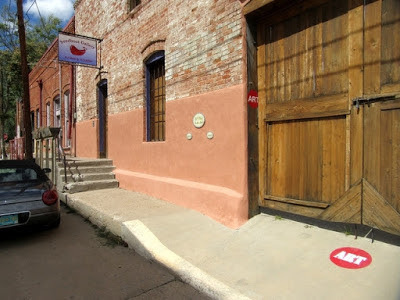 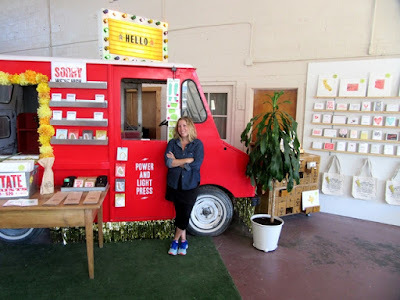 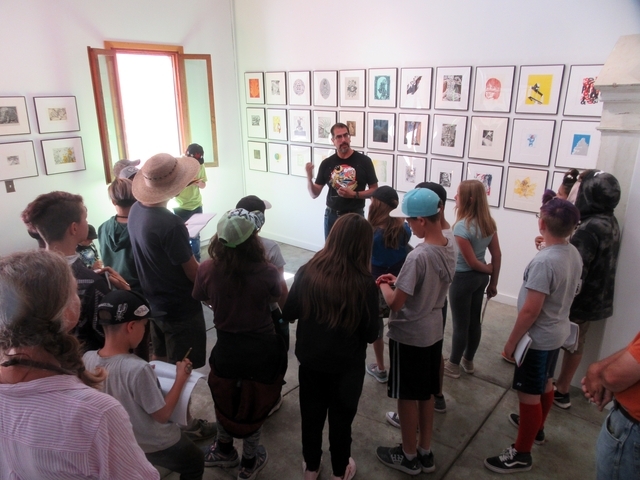 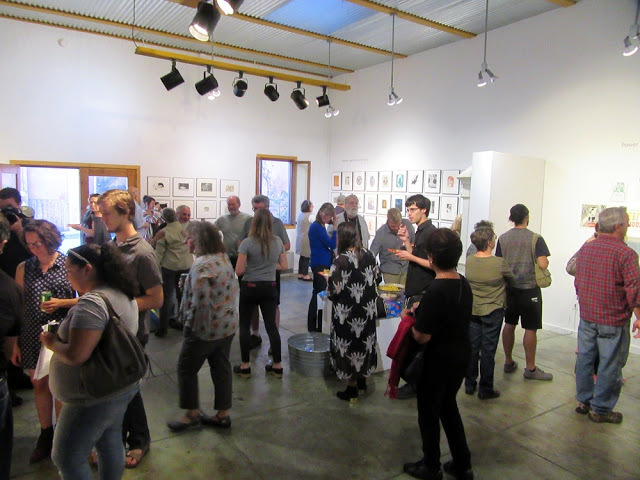 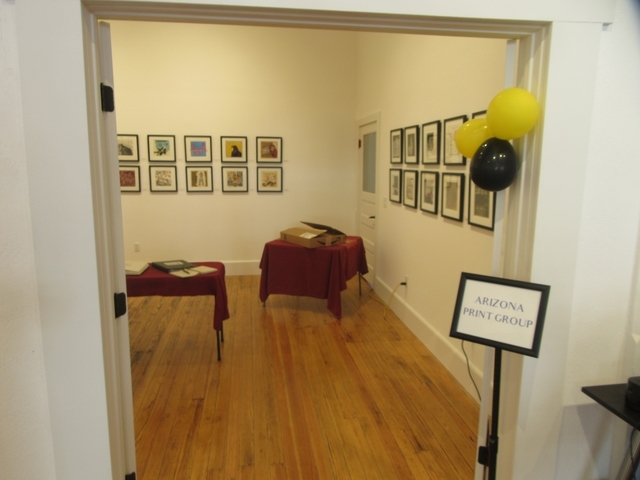 We exhibited the "Horned Toad II Print Exchange" with the "Power of Print" exhibition, at the beautiful Seedboat Gallery in Silver City. 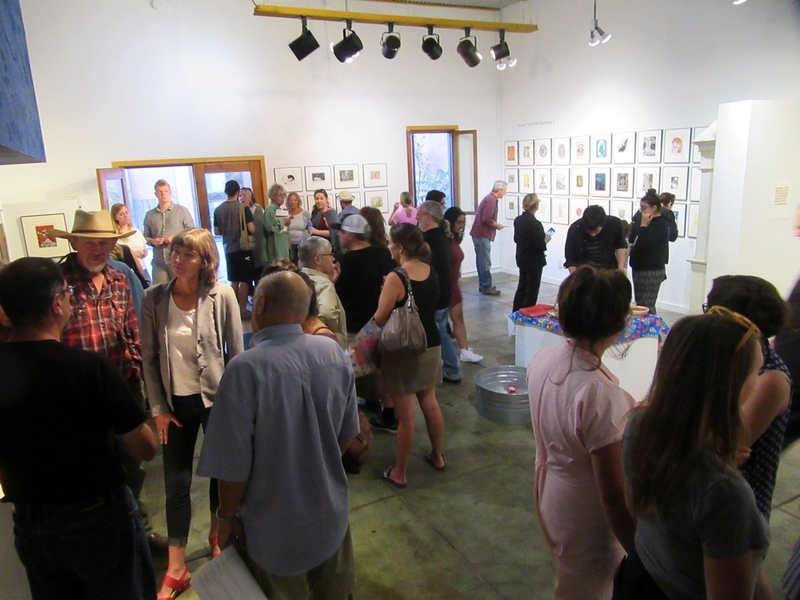 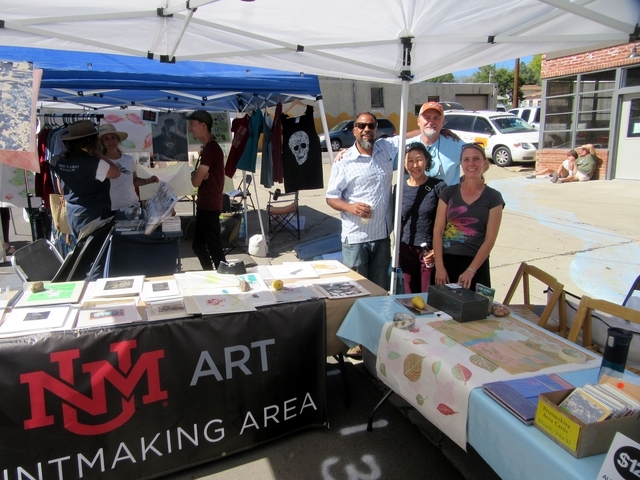 We want to give a big "Thank You" to the folks in Silver City who organized the 3rd Southwest Print Fiesta. 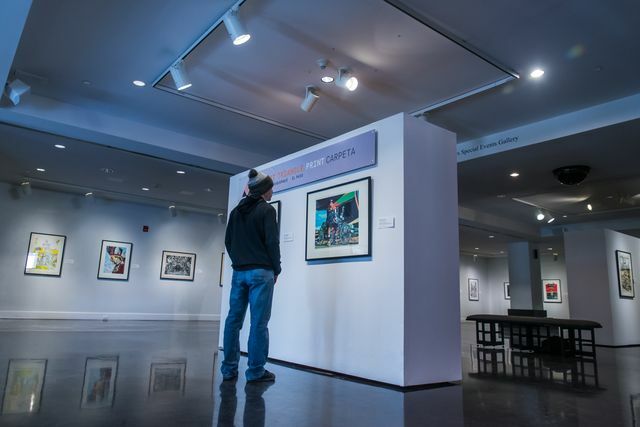 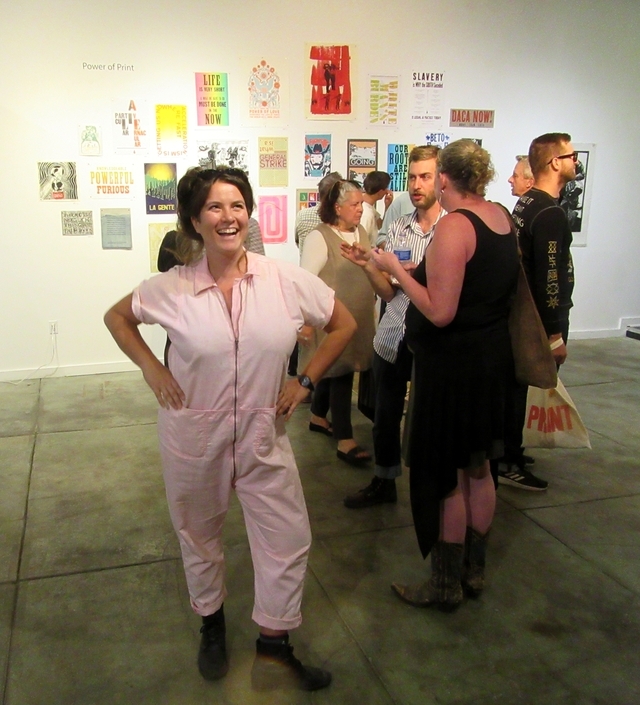 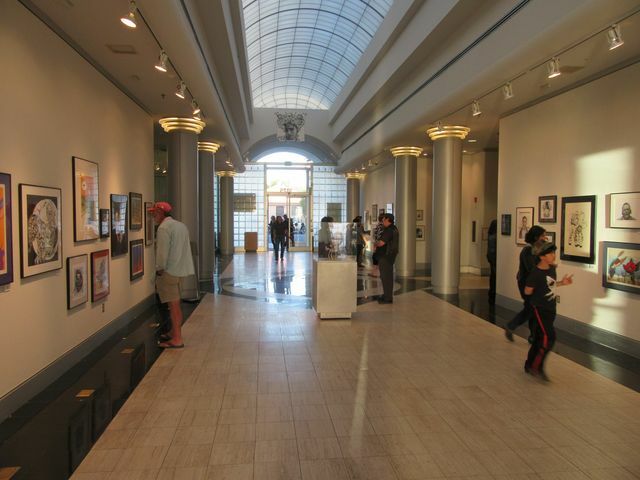 Natalie Good, from Power and Light Press, organized and hung the "Power of Print 2018" political print show, and curated the gallery. 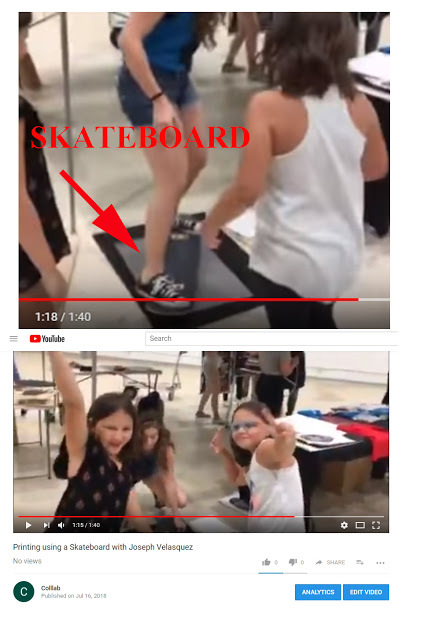 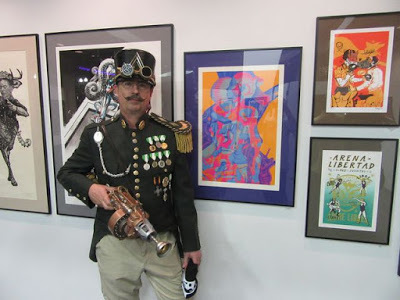 She also hired the musicians and added those other special touches. 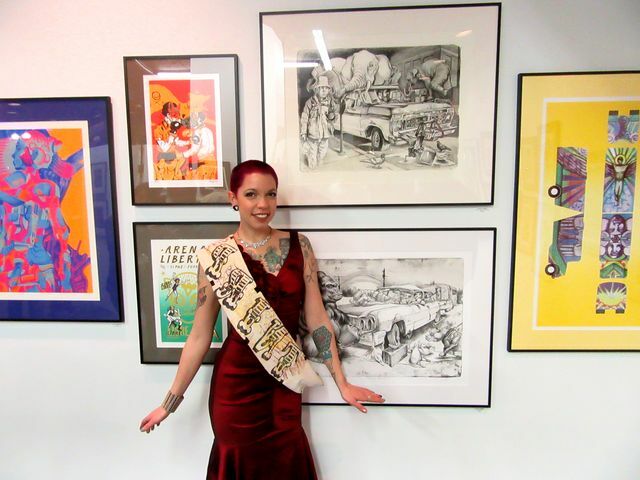 We really enjoyed working closely with Natalie Good, and she made a huge difference. 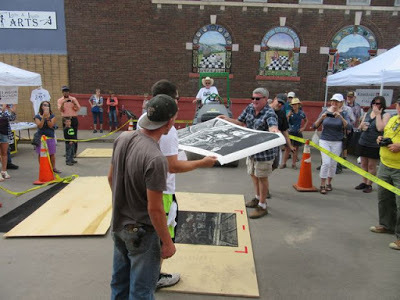 Kyle Durrie, owner of "Power and Light Press" in Silver City, stepped in and helped organize this year. 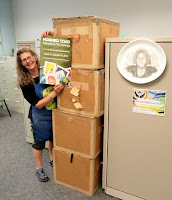 She helped arrange our exhibition through email, and with her staff supported the exhibition. 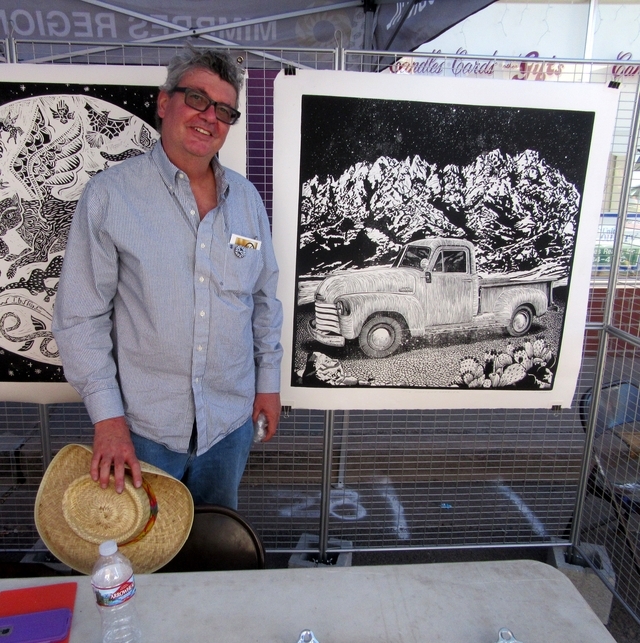 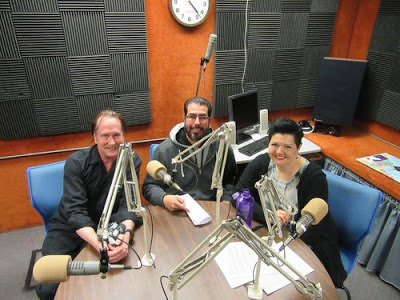 Kevin Lenkner is the executive director of the Mimbres Region Art Council, which runs the Southwest Print Fiesta. 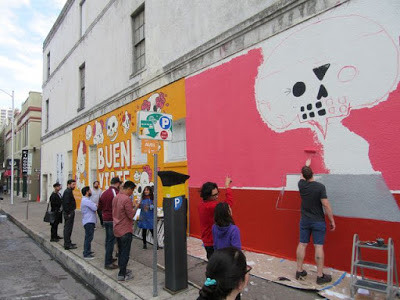 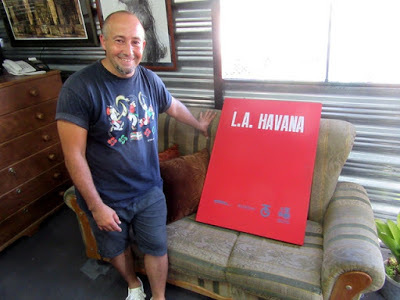 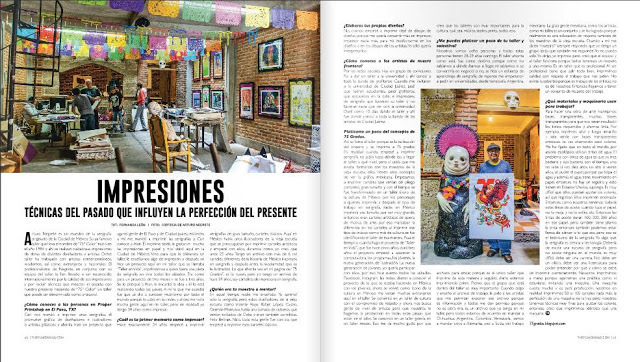 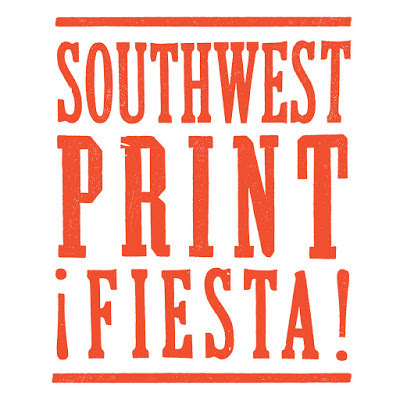 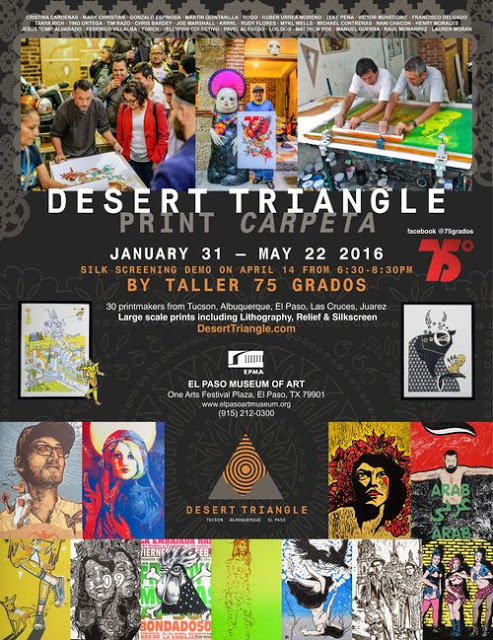 We have been working with Kevin Lenkner for the past 3 Southwest Print Fiestas. 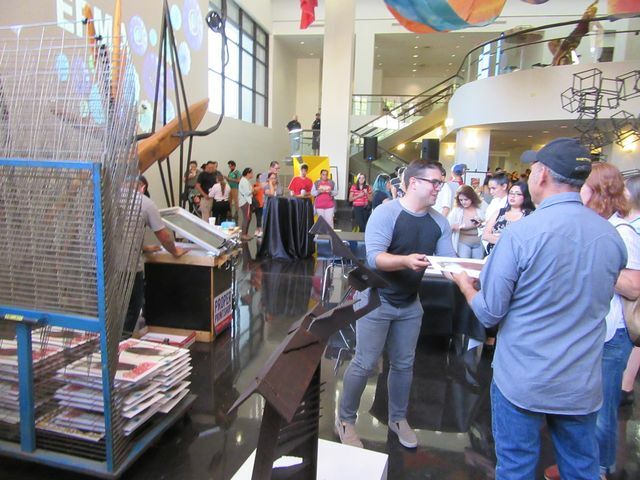 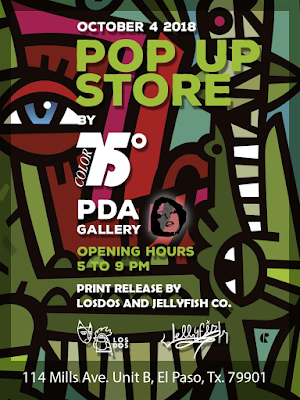 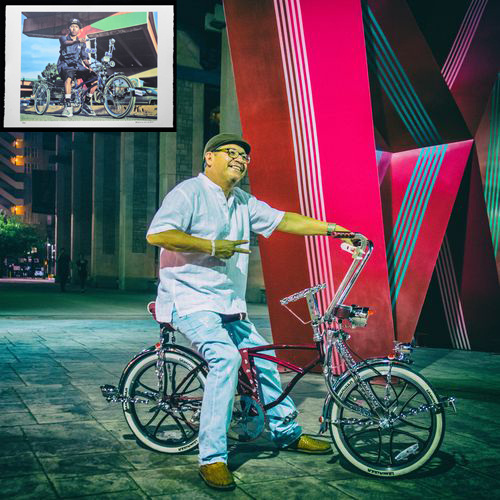 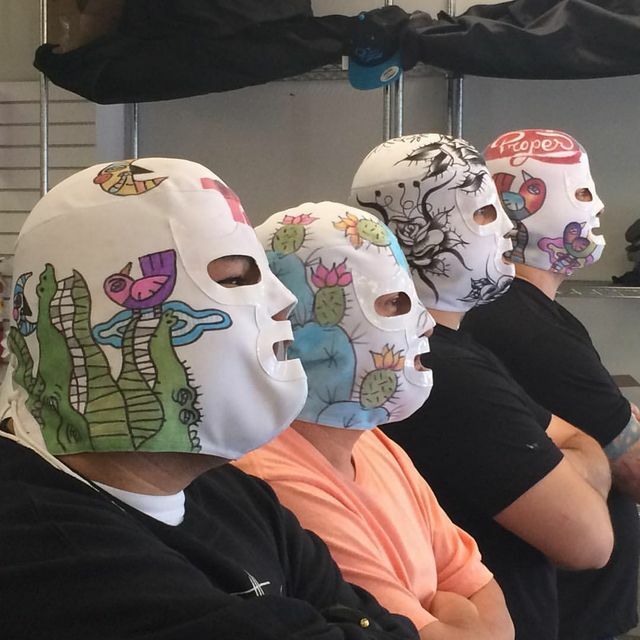 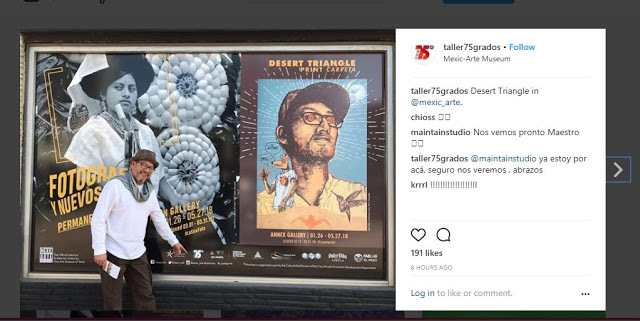 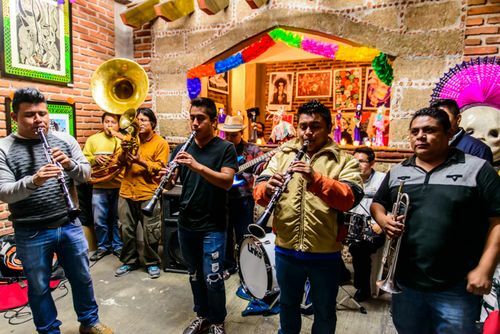 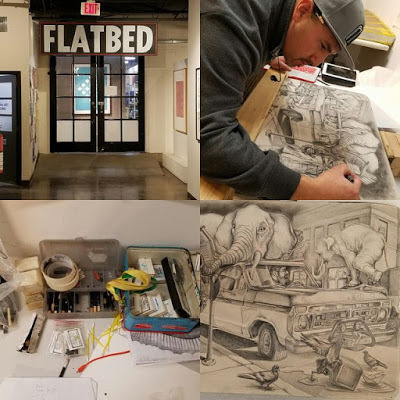 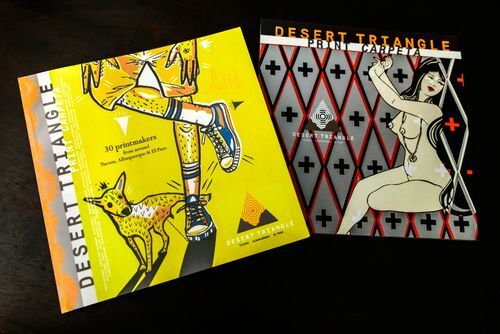 On October 4, 2018, the Thursday before the Southwest Print Fiesta, 75 Grados from Mexico City had a pop-up print sale in downtown El Paso, on San Jacinto Plaza. 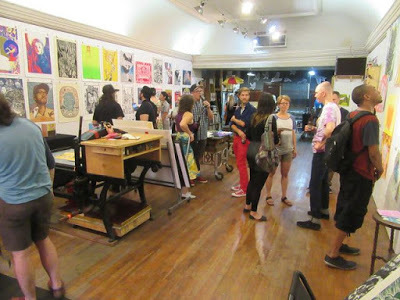 Also, we are currently thick into organizing the next big print exchange -- the Ambos Lados International Print Exchange. 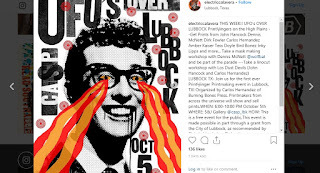 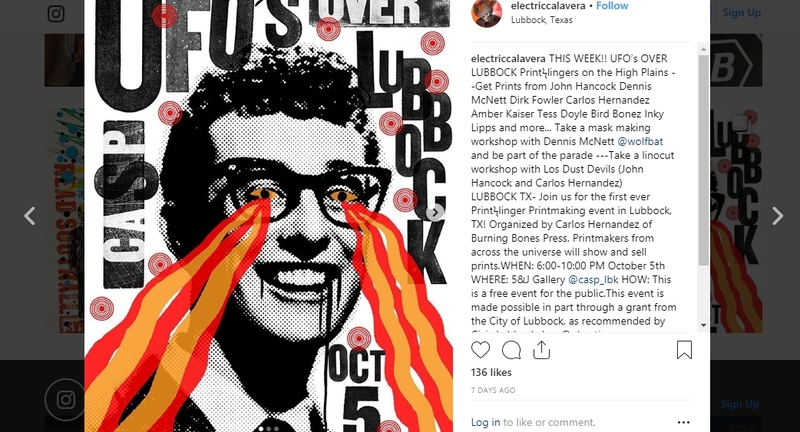 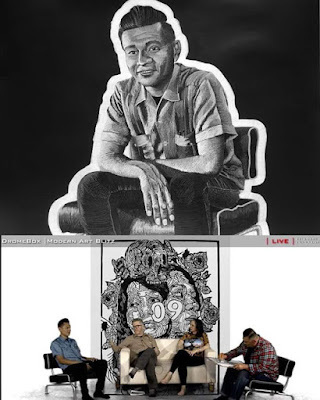 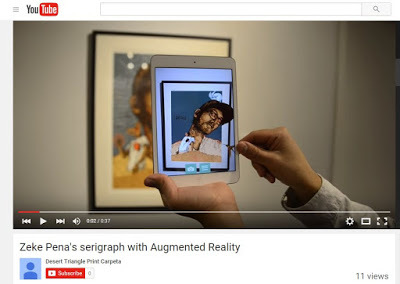 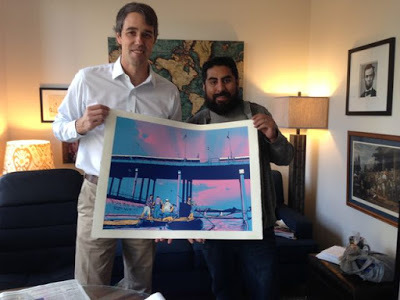 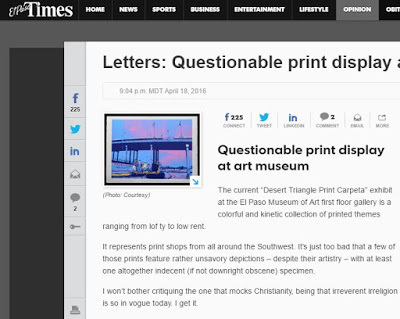 Meanwhile, Carlos Hernandez and those other Texas ink slingers, were showing prints in Lubbock during the same weekend at the Southwest Print Fiesta -- in their show "UFOs Over Lubbock."